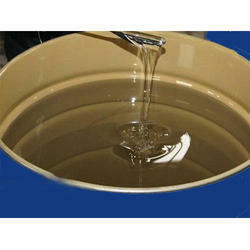 We are the leading manufacturers of Acid Slurry. 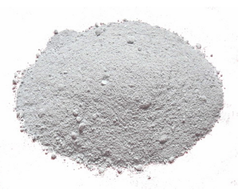 Leveraging on our vast industry experience, we are providing Bentonite Powder. 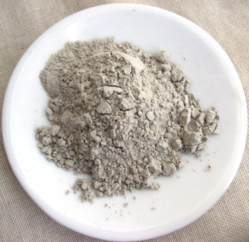 The offered Bentonite Powder is formulated with the aid of the pure form of bentonite and advanced technology. We are offering Butylated Hydroxytoluene BHT that acts as synergism with BHA and mixtures of these antioxidants are commonly used for stabilizing fats and oils. Basically used as a good antioxidant for stabilizing meat, fish and bone meals. Further, the maximum usage levels weight % of fat or oil as permissible by FDA and USDA are 0. 02 and 0. 01 respectively. We offer this BHT at most competitive prices. We are offering Citric Acid (Mono And Anhydrous) to our clients. We provide high-quality products to our clients. We are leading manufacturer and exporter offering Dispersing Agents. Plant Protection Chemicals offered comprise chemical crop protection products and perfectly support the needs of providing control over issues like weeds, fungi, insects, diseases as well as other undesirable pests. Other than protecting crops, the use of the chemical also provides for safe usage. 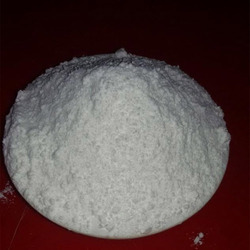 Sodium Lauryl Ether Sulphate offered comes in form of a white or yellowish paste with active matter (%) (M=384) of 70±2, pH Value(1% active matter water solution) of ≥7.0 and others. It provides support as an anionic surfactant with superior wetting, densifying, cleaning, emulsifying and foaming performance. Other than this, it also has wide compatibility with strong resistance to hard water and with high biodegradation, this water-soluble fertilizer provides for optimum balancing support for the soil. We the manufacturer & suppliers of all kinds Agro Chemicals as agriculture fertilizers including organic fertilizers, bio fertilizers, growth promotors, harmones, enzymes, bio stimulants, soil nutrients, bio pesticides, bio fungicides, bio bactericides etc available. 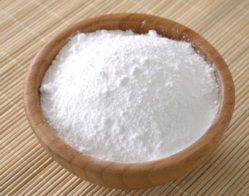 We are offering Caustic Soda (Flakes 98% Pure) to our clients. We provide high-quality products to our clients. We are offering Phosphoric Acid 85% to our clients. We provide high-quality products to our clients. To meet the variegated demands of the clients, we are involved in offering a superb quality range of Boron 20%. The offered Boron 20 is extensively used for building strong bones, treating osteoarthritis, as an aid for building and in many other suitable applications as per the requirements. The offered products are manufactured by using high-grade material and advance technology. We provide quality tested array. Our company is highly rated in providing Animal Feed Supplement to the clients. Animal Feed Supplement is hygienically formulated under the guidance of experienced medical experts. Widely used for boosting milk capacity of animals, this product is highly appreciated for effective results. The offered range is the ideal combination of proteins, carbohydrates, electrolytes, amino acids and other essential minerals that are necessary for overall growth and health of animals. Soluble Silica Compound is mainly used in the agriculture sector as a silica amendment, & mainly used to provide supplemental silica. It is a natural fungicide, it helps build the plants defense from attacks by insects, fungi. In terms of powdery mildew control, root applications Si gave consistently the best results, reducing disease incidence by as much as 80%, regardless of the product used. It is use on agricultural crops, fruits, nuts, vines, turf and ornamentals. 1. Improves photosynthesis and raises brix in all plants. 2. Improves plant growth & increases yield and quality. 3. Reduces the negative effects of excess aluminum, sodium and manganese. 4. Enhances reproduction by improving pollination and increasing pollen fertility. 5.Jet-Sil is impregnated in the epidermal cell layer acting as a barrier against penetration of fungal attacks from powdery mildew, black spots, pythium and phytophthora and many more fugal problems. Note: Do not apply during flowering. All season, Plant-available silica is a “hidden deficiency” in many crops. As silica is not readily transported within the plant more than one application will be required per season to ensure the full benefits. Include 1 L/ha of Humic Acid liquid with all applications to buffer alkalinity of this material. Caution:Jet-Sil is very alkaline and recommended rates should never be exceeded to avoid possible plant damage. With our wide vendor base, we are able to offer Bio Liquid Sulphur chemicals that are widely used in different industries. 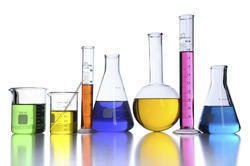 These chemicals are known for their purity, exact composition, and effectiveness. We offer bio liquid sulfur in 200 ltr HDPE drums. We are offering sulphur chemical. Packaging Details: 200 Ltr. Drum. Agriculture Silica Powder offered can be made available by us in different finish grades as well as packaging options to choose from. Finding use for agricultural purposes, the offered silica powder comes in white texture form with minimum SiO2 of 99.5% and Fe2O3 of 0.008 to 0.020%. 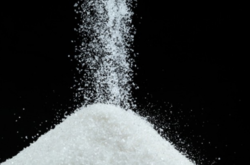 Further, the white grains are of homogeneous size and come with main ingredient of silicon dioxide. Our range of Boron Water Soluble is essential for the healthy growth of plants and crop production. 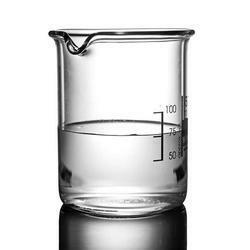 Constituted with Disodium Tetraborate Decahydrate this water-soluble boron has very high concentrated formulations. Required in the small but continuous amount of this product is needed for the proper growth of plants. It provides a rapid response and is highly effective, being offered at leading industry prices. 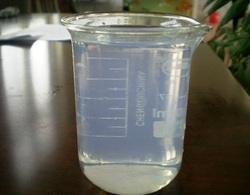 We are offering Precipitated Silica to our clients. We provide high-quality products to our clients. 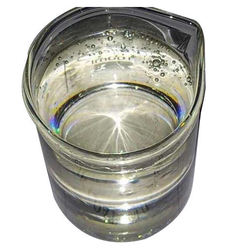 We are the leading manufacturers of Precipitated Silica (Anticaking Agent). We provide high-quality products to our clients. 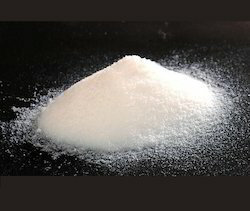 Calcium Nitrate is a colorless anhydrous salt that is used as a fertilizer. Calcium nitrate is obtained by treating limestone with weak nitric acid. It is also formed during the absorption of nitrogen oxide by the milk of lime. 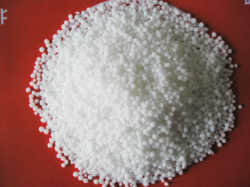 Calcium Nitrate is mainly used as a nitrogen fertilizer in agriculture and is produced in granulated form. Calcium Nitrate together with potassium and sodium nitrate is used to absorb and store energy in concentrated solar power plants. 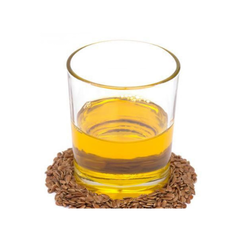 It can be used as a heat transfer fluid instead of thermal oil. 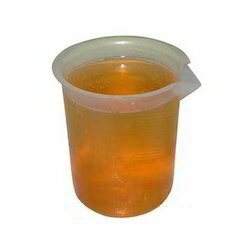 We are manufacturer supplier of Karanja Oil. The karanja tree (pongamia glabra syn pongamia pinnate) Karanja oil is widely used as a pesticide. Folier sprays of karanja oil are effective against hosts of pests. Field trials of mixtures of neem oil and karanja Oil have shown excellent results against pests and even viruses. It is being used to manufacture Biopesticides, Bio insecticides all over world .Karanja oil contains the active ingredient called liminoid karanjin. 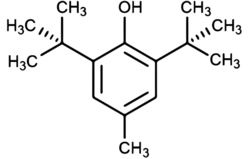 Karanja oil is tested by HPLC to certify that the karanjin content is above 20,000 ppm. Karanja oil is also tested by TLC to make sure the absence of aflatoxin. 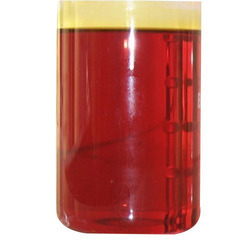 Karanja oil is available at most competitive price in 200 kg MS/ HDPE drums.